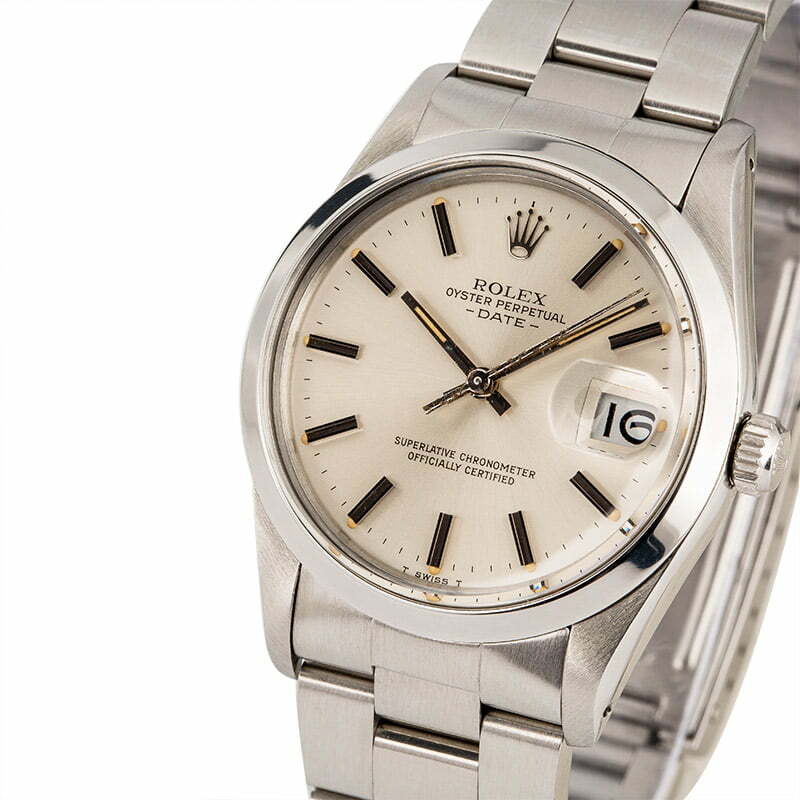 If you're in the market for your first Rolex watch, the Oyster Perpetual Date 15000 is an excellent option to consider. 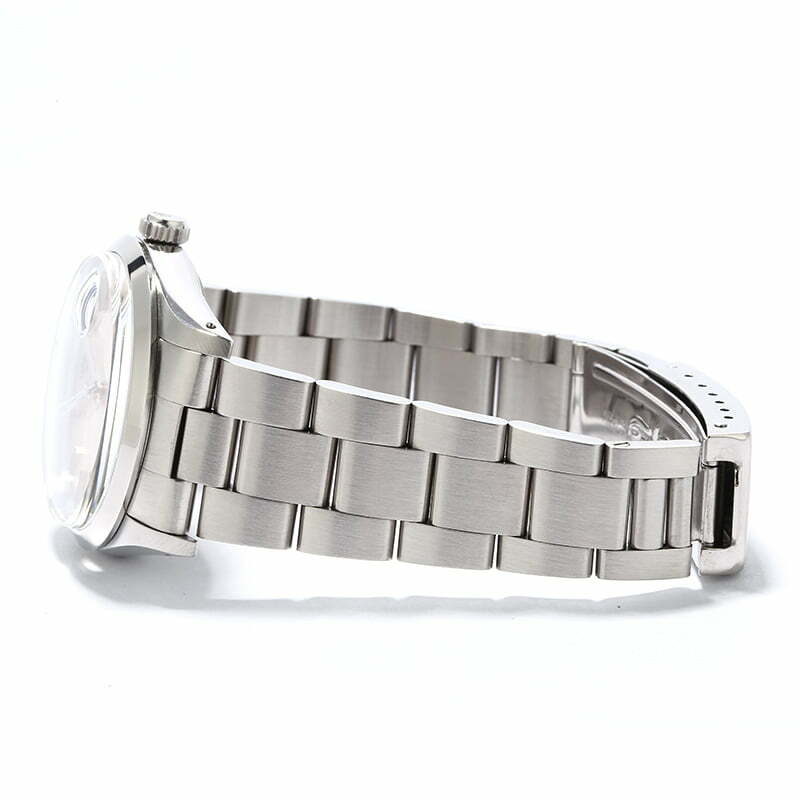 Offered here in a brushed stainless steel finish, a modest 34mm case, and a flat-link Oyster bracelet, the pre-owned Rolex 15000 maintains an affordable entry-level price while offering the iconic Rolex aesthetic that many enthusiasts seek. 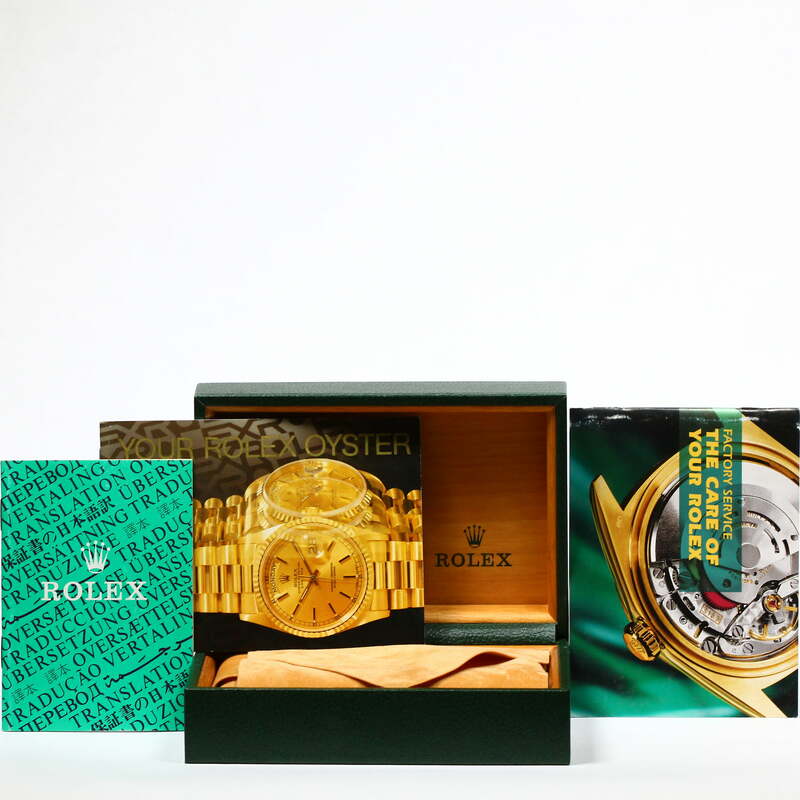 The jump date is ever-present on the dial as is the Rolex logo at 12 o'clock. The brand's signature indices and central hands circle the dial, creating an easy and sophisticated reading. 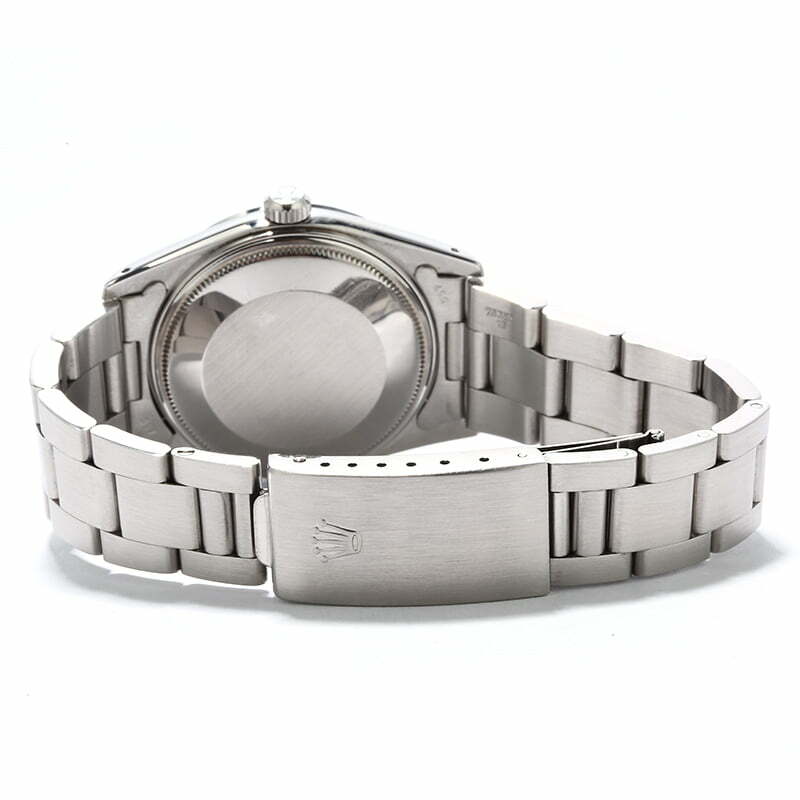 As a member of the Oyster Perpetual family, the case offers waterproofness up to 330 feet and houses a perpetual movement with self-winding technology.